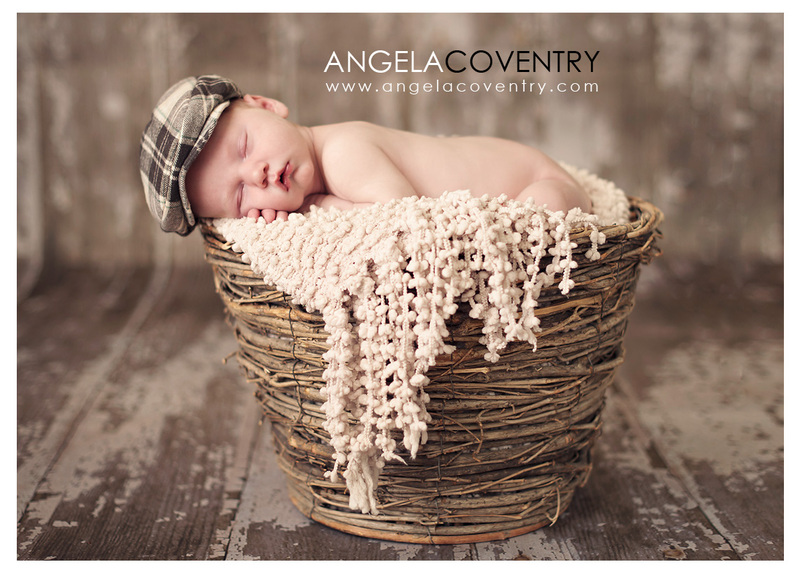 I have had so many cute newborns come into the Auburn Hills studio lately. This little guy came in ready to sleep. I had a great time working with this family. They really wanted to get the baby with the branch shot so, of course, we did it :). Mom and Dad ordered a large canvas of the tree branch shot. I’ll show a pic when it arrives in the studio. What better way to decorate your walls than with photo art of your family.